If you are an online merchant, then Walmart must surely be on your agenda. Haven’t thought about it yet? Like Amazon, even Walmart has a tremendous revenue, and its e-commerce business is reaching new heights year after year. 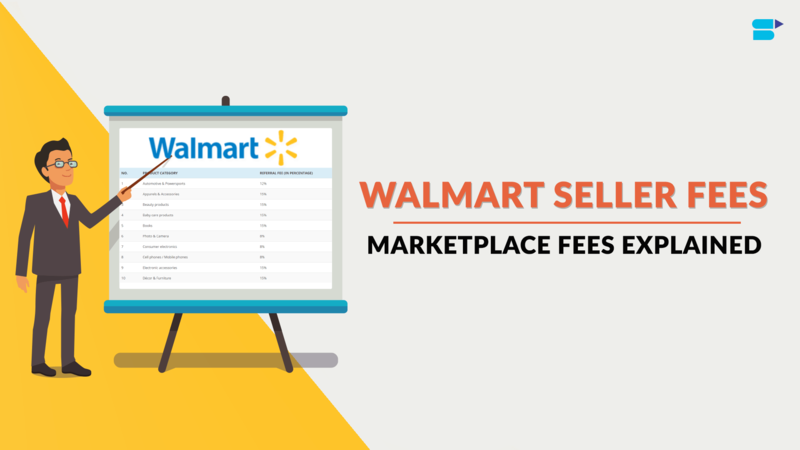 Read on to understand everything about how to sell on Walmart marketplace better and why the Walmart must be on your list. How is Walmart Marketplace today? What else to know about Walmart Marketplace? How is Walmart marketplace different from Amazon? Should Walmart be a part of your multi-channel strategy? The Walmart Marketplace is a well-known e-commerce platform operated and owned by Walmart. By partnering with different Marketplace Sellers, Walmart enables and brings millions of brands, products, and selections to its customers. In simple words, the Walmart Marketplace allows a third-party seller to list his/her items on Walmart.com, similar to what you do on eBay or Amazon. 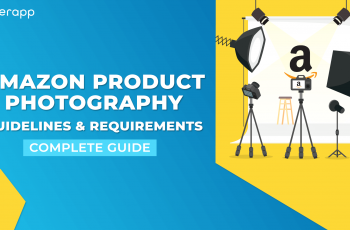 Selling on Walmart’s online marketplace is one of the easiest ways to popularize your products, as they boast an immense audience. The marketplace products appear in the search results of Walmart.com beside the other items on the platform. Walmart keeps appending their list of Marketplace Sellers frequently and thus, bringing more product choices. For sellers, this is a great boost with the newer opportunities. During the 1960s, Sam Walton, the founder of Walmart had a vision that each American should have a complete access to top quality products for affordable prices. With this thought in mind, Walmart continues to grow even today. The Walmart’s first store was opened in the year 1962. In 1962, Walmart’s network expanded to 24 stores. In 1970, Walmart became a publicly traded company. In 1979, Walmart established its own foundation. In 1980, Walmart launched its first Supercenter. In 1988, Walmart opened its first Supercenter in Washington. In 1990, Walmart ranked No.1 retailer in America, and with this, it went international. In 1993, Walmart earned its first 1 billion USD within a week. In 1994, Walmart expanded its stores to Canada. In 1997, Walmart earned 100 billion USD within a year. Considering the potential of online businesses, Walmart launched walmart.com in the year 2000. The website was designed to offer a seamless and consistent customer experience – be it store or online. In 2007, it launched its Store Service, where it pioneered the concept of multi-channel shopping by allowing customers to pick their online orders in stores. During the year 2009, Walmart stepped into the online world and created the so-called Walmart Marketplace. The idea was to invite different third-party merchants and help them sell their products at Walmart.com. Eventually, this concept opened a whole new avenue and brought in various retailers countrywide, growing their opportunities on a more significant level. Today, it boasts more than 300-400 retailers, including some big giants like eBags, ProTeam, and Wayfair. The products of third-party sellers are sold together with the name “Walmart Marketplace” on the Walmart inventory (online). This is mainly to distinguish them from the usual items. The items that are sold from a third-party are not traded or sold in-stores. During August 2016, Walmart Inc. acquired the e-commerce business Jet.com Inc. for 3 billion USD. 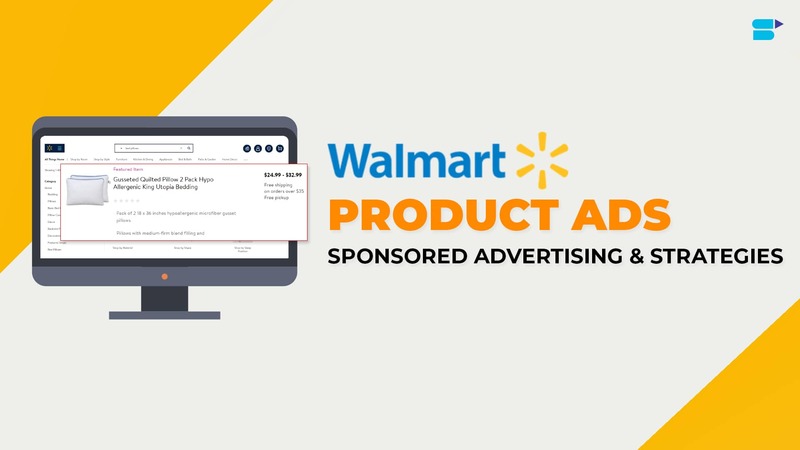 This makes it a big deal for sellers because their products can be highlighted on Walmart.com promotions. Also, its massive consumer audience is another advantage. How established is the Walmart Marketplace today? As per the recent reports, Walmart receives 100+ million unique visitors every month. Also, with the latest developments, turns out that Walmart marketplace is quickening its pace in the online world. Hence, having Walmart as a part of your multi-channel strategy could be the best bet. It puts your brand name above the competition and enables you to access one of the biggest customer bases globally. On the other hand, the wholesalers and third-party sellers can take advantage of those pricing wars too. Also, it’s advanced selling tools and less expensive fee will help you scale your business. If you aren’t its seller yet, this is the right time. Did you know that 140 million Americans on average visit the Walmart store either online or in-person? This is indeed a big opportunity for third-party sellers. Selling at their marketplace can turn out to be highly beneficial. In fact, it is something that most online sellers aspire and desire to do. It is apparent that every seller desires to reap the benefits, the fame, and increase their customer base, with the support of the marketplace they are selling in. It features an incredible revenue stream, creating a group of brands, and higher conversions. All these can be accomplished via the Walmart Marketplace Program. This is possible through multi-channel selling, as it minimizes the risk by maximizing the products’ visibility. Selling on a place like Walmart is indeed the best bet (if you have any other online presence, perhaps, on any other platform, it makes it even better). 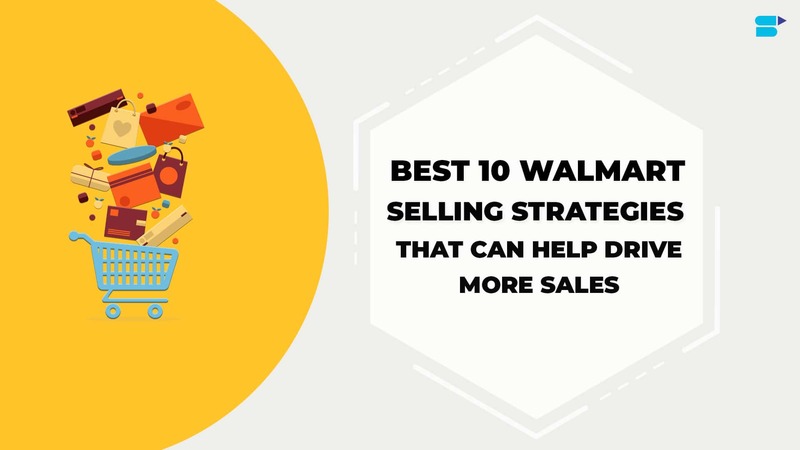 Walmart has more than 110 million customers (unique) each month, making it one of the biggest places to target ideal buyers. Besides a massive audience, it also saves you lots of money that you put on marketing your own website (if you have one or planning to start one soon) to acquire those impressions. As a potential seller at Walmart marketplace, you can effortlessly take advantage of their visitors. Undeniably, security is one of the most significant factors to consider while choosing an online marketplace. With those cyber-attacks coming every now and then, it is important to go for a place that provides enhanced security to its sellers. Walmart does understand its importance. Be it selling or buying, Walmart marketplace has all its data and transactions securely protected. “Pay whenever you sell.” Now, that’s ideology Walmart goes with. 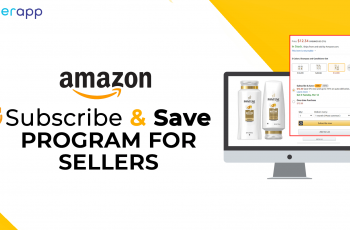 If you have been a Pro Amazon Seller, you’d probably have experienced Amazon’s monthly charges for storing the stocks of your product listing in the Amazon marketplace. However, Walmart marketplace is totally different. You will be surprised to read the fact that there are no charges involved to manage the services. In short, there are no hidden fees. Since Walmart is one of the world’s reputed and biggest retailers, it has built an incredible infrastructure in the online world. In addition, its existing expansive network already offers an excellent support for its sellers too. 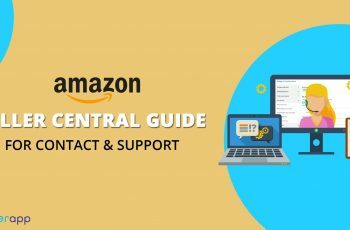 From tracking the tax collections to managing the inventory, there is an active customer support service all the time. With a massive audience, the chances of your product being reached to people are also higher. 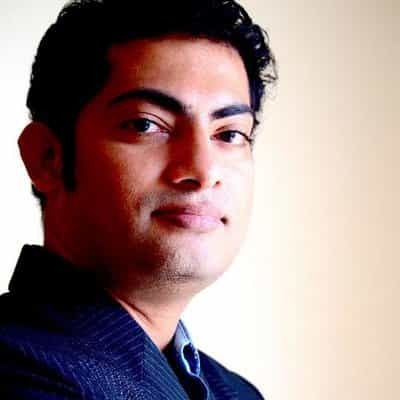 This, in turn, calls for an increased revenue too but with less competition – a perfect situation for any online seller. Yes, we do agree that having your own e-commerce site allows you to have a complete control over all the business aspects. But think of it in this way – how are you going to make your e-commerce popular? At the end of the day, all you need is “leads” than putting so much money and efforts in bringing the website up. This is where Walmart does its job. It already boasts millions of visitors on a daily basis, enabling you to take advantage of this opportunity to grow your business. The best thing about selling on Walmart Marketplace is that it isn’t that crowded as eBay or Amazon. Hence, the competition is much lesser and the probability you’d get is higher. Walmart provides clear insights and metrics on your overall sales performance. Its marketplace offers a big opportunity for all the multi-channel retailers, with a greater flexibility as well as reach. Since there is comparatively less competition, for now, a huge number of eBay and Amazon sellers are now joining the Walmart Marketplace too. However, gaining approval from Walmart for selling on its marketplace can be challenging because they handpick every seller carefully to make sure that the marketplace’s quality does not get affected. Usually, they prioritize the sellers who integrate and provide full-service solutions. New customers always rely on trusted names to make their purchases. So, do you think that your e-commerce website (if you have one) has what it requires to impress a customer? Think from a customer’s perspective. They are more comfortable buying from a renowned and established name than getting it from any random e-commerce store or a new website. Walmart marketplace doesn’t impose gating charges. So, as a seller, it becomes simplified for you. 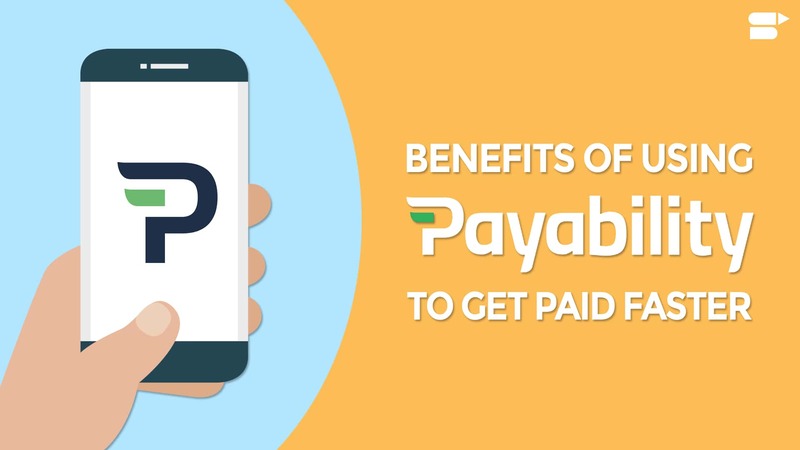 Even if you happen to be a 3rd party vendor, you don’t have to pay additional payments to sell here. This is a great reason to pick Walmart over other platforms like Amazon because they are required to pay an additional of $1000 – $5000 to sell other people’s goods. Just like any trustworthy company, Walmart also treasures its name. Hence, it wants to ensure its counterparties. In order to become its seller, you require filling an application form that is posted on its website. You have to provide the digital copies of a few documents. Once you submit them, all the documents will be validated manually. This process takes about 14 – 30 days to complete. About 5% of the sellers on Walmart are non-US residents. Yes, this percentage isn’t that big as eBay or Amazon or Etsy has but it still is huge and makes sense why you should consider joining. Now, if there are multiple listings with the same product on its website, a potential shopper will get to see them all. Typically, every seller will try to get to this first place. However, the foremost highlighted product listing will feature two things – free shipping and lowest price. Like other e-commerce platforms, even Walmart follows a proper feedback system. A good rating from the customers plays a significant role. In short, the higher the positive reviews and ratings, the higher will be your listing on the top results. When you are on the top results for a search query or keyword, the conversion rates are higher. Human lives are fast-paced and hectic than it was earlier. This is the digital era, where people refer to spending their time at an online store rather than a physical store. Since a lot of work is happening digitally, you need to take proper care of your customer’s preferences. With that, the marketing activities also need to be appropriate. 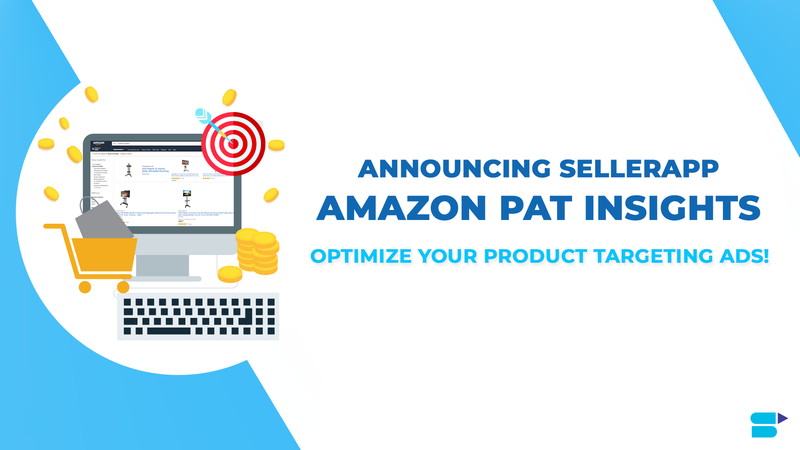 When it comes to marketing, you can run optimized Walmart ad campaigns to bring in more customers for your product and manage your store with the help of third-party software, API, and Seller Center. Due to the steep obstacle to entry, Walmart Marketplace has much less competition than other bigger platforms. This means that the sellers have a greater chance to stand out. It is predicted that Walmart features about 1,000 3rd party sellers — where hundreds of new sellers are added every month. When you compare this figure with a giant like Amazon (it has 2 million 3rd party sellers), it is very less. Now, as a seller, this is a good news for you because you don’t have much competition and you can easily win the Walmart Buy Box. As far as Walmart’s Buy Box is considered, whoever sells the product for the lowest prices, comes on the top position. On the other hand, Amazon’s Buy Box considers multiple factors like sales performance, reviews, product defect rate, fulfillment, and so on. Of course, the most apparent difference between both the platforms is the Walmart’s steep entry barrier. This means that a seller has to be invited in order to sell on Walmart’s Marketplace. Again, this can take from 2-5 weeks. Now, this can turn out to be a big drawback for many sellers out there but it is actually a great thing in another way. The moment sellers are accepted, getting started is straightforward and can generate higher conversions. 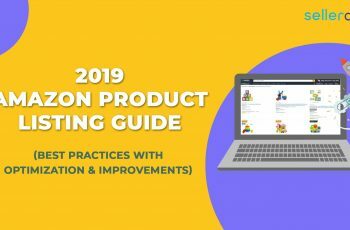 Like Amazon FBA, Walmart also adopts a similar process to pick, package, and ship the products to their customers. On the other hand, Amazon fulfills their orders from MFN (Merchant Fulfillment Network), Seller-Fulfilled Prime, AND Fulfillment Centers. Walmart uses a diverse setup to meet their shoppers’ demands. Although it might not be that optimized as what Amazon is, it still has a greater potential to delight its customers. Since Walmart is increasingly inclining its growth every year, it is a great news for all marketplace sellers out there. After all, the idea is to woo potential shoppers and offer competitive advantages to sellers. Doug McMillon, Walmart CEO, has stated that their 2-day free shipping concept has already given “an amazing uptick” in terms of sales. So, this makes it a great time to think about multi-channel selling. However, this might not be as easy as it sounds. The more channels and SKUs you manage, the higher are the possibilities to lose track of your inventory and orders. However, you could go with intelligent automation tools to help you with that.